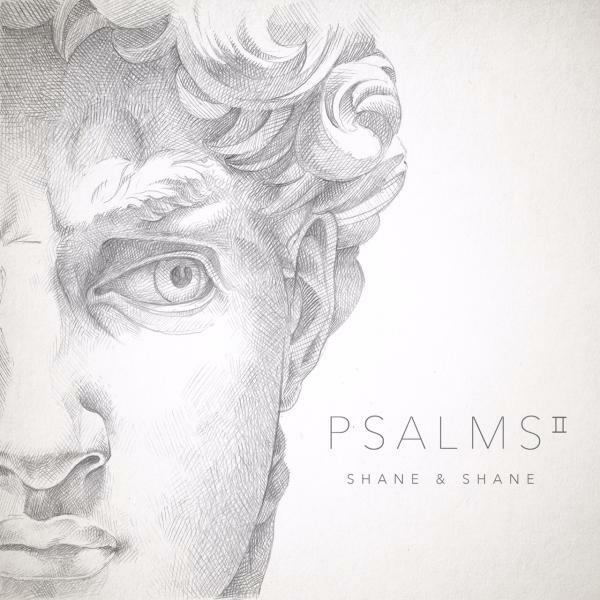 Download sheet music and audio tracks for songs from the album, Psalms 2, by Shane & Shane, The Worship Initiative. Find chord charts, lead sheets, orchestrations and more! Top songs on this album include Psalm 34 (Taste and See), and Psalm 23 (Surely Goodness).